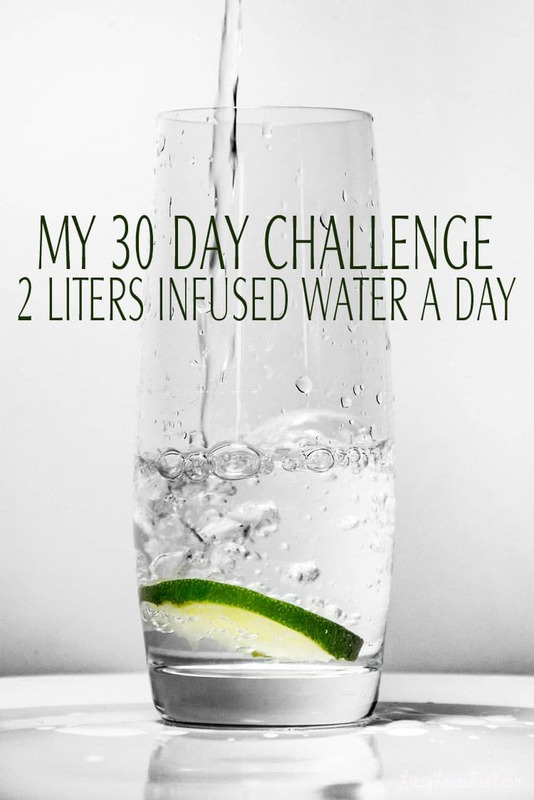 My 30 Day Challenge of 2 Liters Infused Water A Day answered a lot of questions for me. The questions you may all of have is, “did you have to go all the time?” and the answer is yes! This was truly a challenge for me because I found myself constantly looking to where I put my water bottle down. The worse was should I drank my water before I leave the house or go pee before I leave the house for the 10th time in one day. Yet the benefits are very obvious, for one thing, your skin will never feel better. That was the first thing I noticed when I would wake up in the morning. My skin was glowing that even Jeff would say something to me in the morning. All of my skin was soft, which in the middle of winter, is not the norm being in a cold climate. The more i drank the better my skin was less dry and being menopausal this is definitely a perk! Now let me just say that yes I had to constantly go! That was the part that I don’t really know how to improve. I would never take anything to stop from peeing because that would defeat the purpose. Yes, there is stuff out there that does that. Not that this is easy at all, and some days I did not feel like drinking the water. Which I think it’s your body saying enough just like when you overeat. So I had to start changing a few things about my water if I was going to finish this challenge. 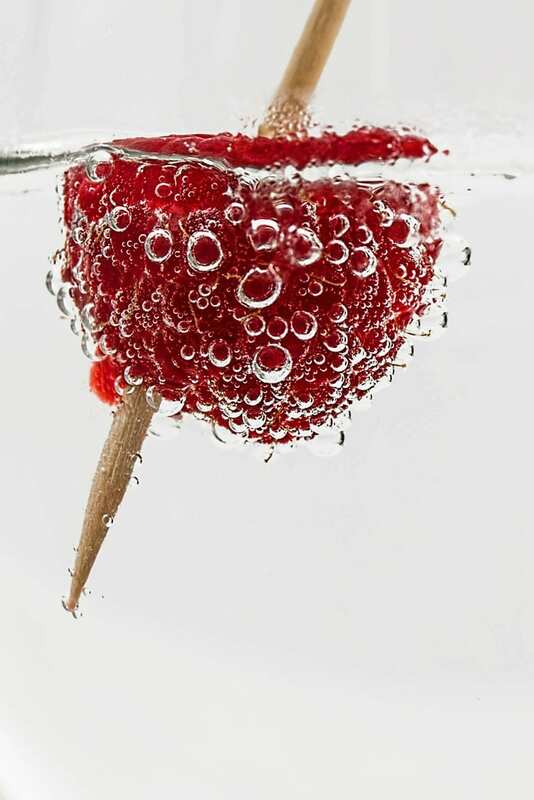 Here are a few things that I did to fruit flavor my plain water so I could drink more. Fruit infused water was easier for me to drink after the third day, It really is a challenge to drink that much water a day. Considering I have a water cooler at home, I drink water before anything else but this much was definitely hard. My doctor said to me that 2 liters was the maximum for me to have my bones hydrated and control menopause hot flash. She was right, in the 30 days, I did not experience one hot flash and I must of gone to the little girls room at least 10 times a day. Even though my back pain was still there at times, it was very cold and rainy that month so that part was a little hard to judge because of the weather, but I did not take any medicine for it. Since this challenge I have increased my water intake and I have noticed my visits to the pee world is less. So it has improved my joints but I don’t think I can keep up the 2 liters a day. 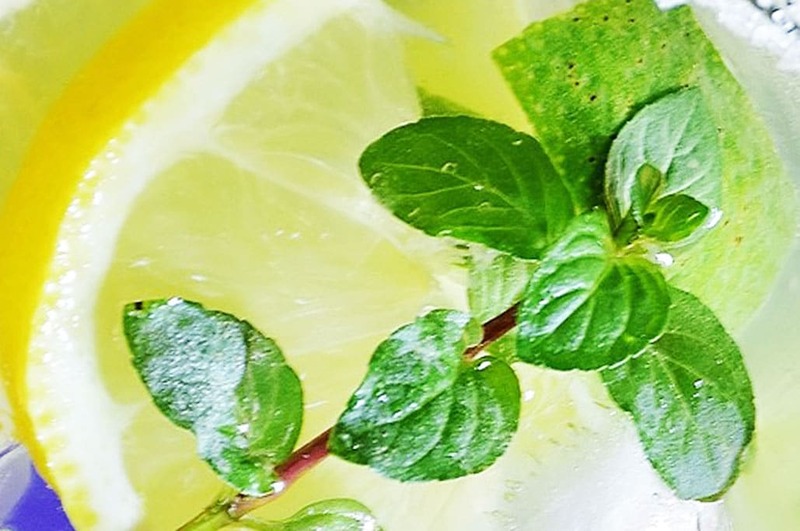 There are tons of infused water recipes but below is my favorite to make my water intake go down easier. You can get an Infusion pitcher but I just used mason jars for different flavors. 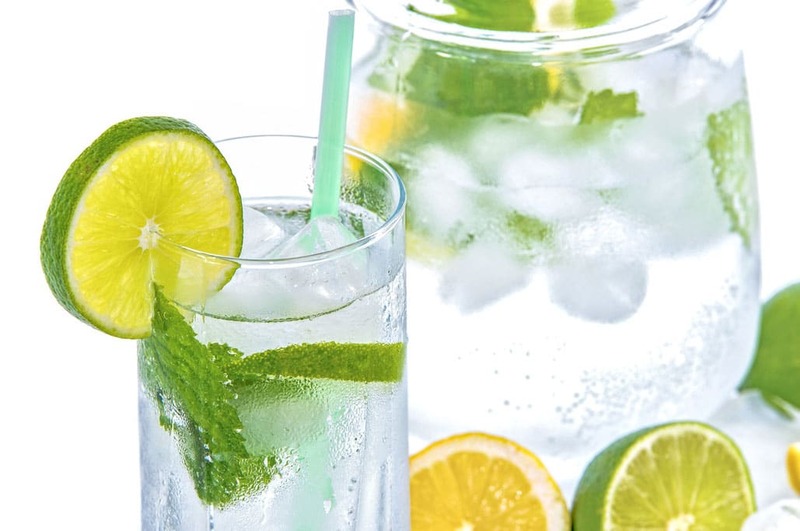 There are many infused water recipes but this was my favorite to make so I would drink more water. Let it rest overnight in the refrigerator for full flavor. 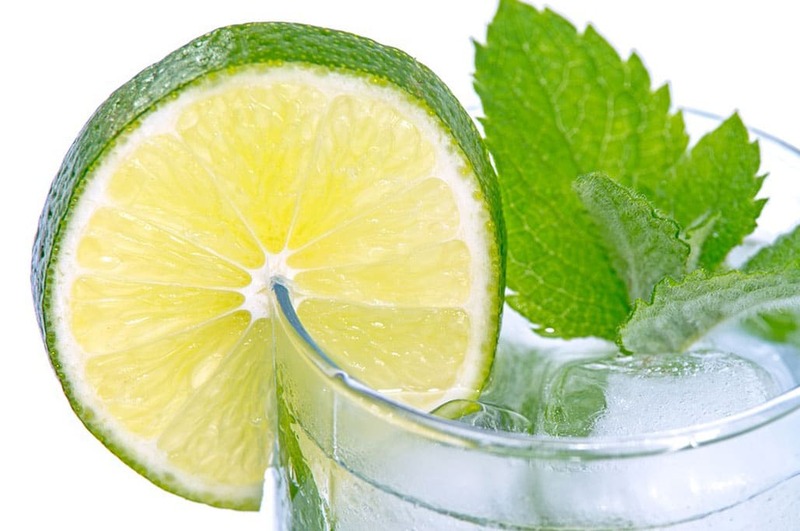 I only used sparkling water for a glass to drink right away and put 1 lemon and lime slice with a few mint leaves. I did not let it sit overnight. My next challenge is apple cider vinegar everyday. Goop with Gwyneth Paltrow says its a must to increase digestion and loss weight. Well let’s see if this really works. 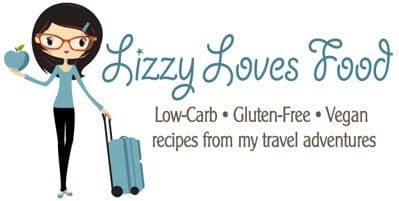 Stay Tune for April 30 Day Challenge – Apple Cider Vinegar Every Morning. See ya in May for the results.